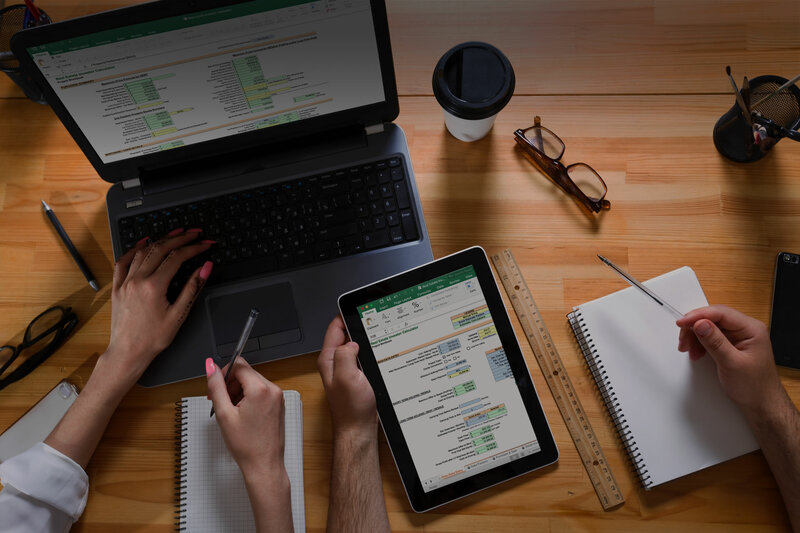 "The Real Estate Investor Calculator"
The Excel Real Estate Investor Calculator Spreadsheet is the easiest, quickest, and most accurate way to evaluate any investment property. In only 6 steps you can decide if purchasing a rental property or deciding to fix-n-flip is a good or bad idea. The most successful real estate investors are prepared and have the tools they need.  They use the Real Estate Investor Toolkit. 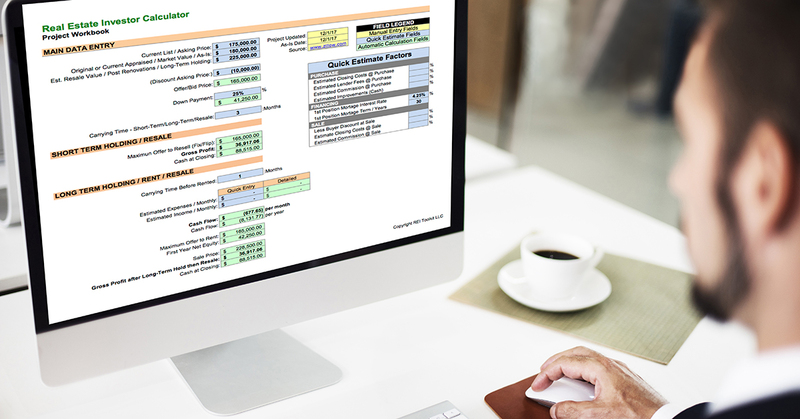 The Real Estate Investor Calculator helps you understand the numbers and advises you ahead of time how much capital is required and what the return on investment will be. The most successful real estate investors are prepared, and have the proper tools to make money and protect themselves. This list of documents have been specifically prepared to help make you money, control your investments, and protect from potential losses. Don't be unprepared! Trust us, you will need them! You can download all 95 documents or each document individually. DOWNLOAD THE TOOLS YOU NEED NOW!